GOLF COURSE LIVING! !...RIGHT OUTSIDE YOUR BACK DOOR! 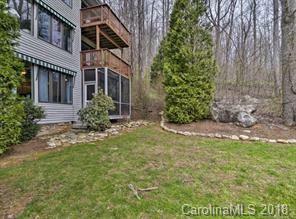 This 2 BR/2B lower level Condo sits on Hole #1 at Linville Falls Mountain Club and has been nicely upgraded. 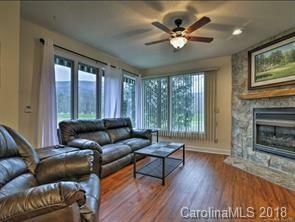 Very spacious Great Room overlooking the Golf Course and the Blue Ridge Mountains. 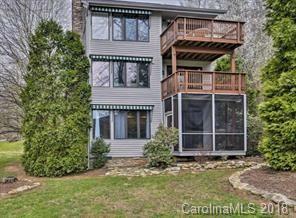 Enjoy the Screened Porch where you can experience outdoor living in this wonderful community. 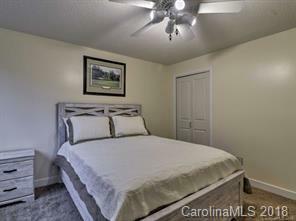 Very convenient to Marion, Banner Elk, Linville Caverns, Blue Ridge Parkway, Ski Slopes, Hiking Trails, Linville Falls, Grandfather Mountain, Blowing Rock, Boone and SO much more. Community Water and Sewer.